RunDisney today announced its newest running event: an Avengers half-marathon weekend at the Disneyland Resort in California. The November event will be the third annual running weekend at the Disneyland Resort, joining the Disneyland, according to Theme Park Insider. 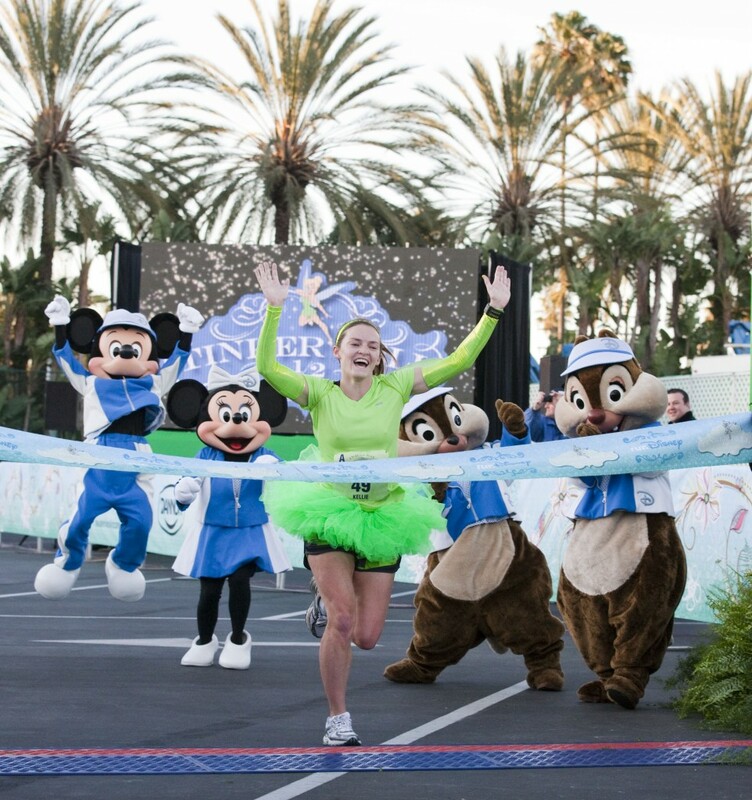 Anaheim, Calif. (July 2, 2013) – It took a little faith, trust and pixie dust, but the Tinker Bell Half Marathon Weekend at Disneyland Resort is expanding to include the inaugural Tinker Bell 10K in 2014. LAKE BUENA VISTA, Fla (Dec. 19, 2012) – The Happiest Race on Earth is getting a little happier starting next year. The Disneyland Half Marathon Weekend is expanding to include the Disneyland 10K at Disneyland Resort in California, Aug. 30 – Sept. 1, 2013.